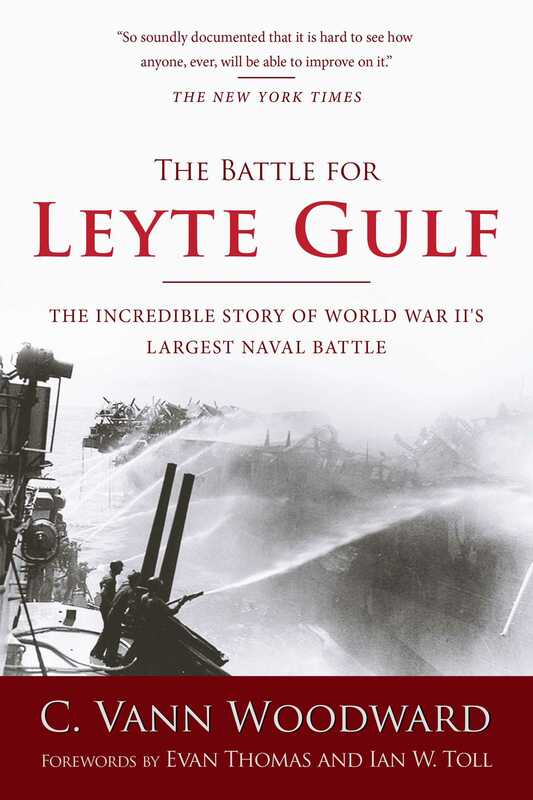 Pulitzer-Prize-winner and bestselling author C. Vann Woodward recreates the gripping account of the battle for Leyte Gulfthe greatest naval battle of World War II and the largest engagement ever fought on the high seas. For the Japanese, it represented their supreme effort; they committed to action virtually every operational fighting ship on the lists of the Imperial Navy, including two powerful new battleships of the Yamato class. It also ended in their greatest defeatand a tremendous victory for the United States Navy. Features a new introduction by Evan Thomas, author of Sea of Thunder. Skyhorse Publishing, as well as our Arcade imprint, are proud to publish a broad range of books for readers interested in history--books about World War II, the Third Reich, Hitler and his henchmen, the JFK assassination, conspiracies, the American Civil War, the American Revolution, gladiators, Vikings, ancient Rome, medieval times, the old West, and much more. While not every title we publish becomes a national bestseller, we are committed to books on subjects that are sometimes overlooked and to authors whose work might not otherwise find a home.